Kelly Furano grew up in a household surrounded by the sounds of Rock ‘n Roll. Her family, partnering with Bill Graham, founded the famed Winterland in San Francisco and managed tours and the apparel licenses for such rock legends like Led Zeppelin, The Beatles, Grateful Dead, Bob Dylan and the Rolling Stones. At a very early age she discovered that these were just not entertainers but brands unto themselves. Kelly had a front row seat as she witnessed her family building and selling companies like Winterland Productions to MCA and Signatures Network to Live Nation. The Furano name was inducted into the Licensing Hall of Fame along Walt Disney and George Lucas in 2017. Today Kelly’s family owns and operates Epic Rights and Rock and Brews. Inheriting this formidable legacy, Kelly’s professional life transformed into an anthology of highly successful ventures in the world of high-touch fashion and hospitality and specifically in branding, business development and capital raises. In 2014 Kelly founded branding agency focused on moving growth-stage and marquis fashion and life-style brands into world-wide dynamic retail operations. Some of these brands include Bottega Venata, The Row, LVMH, The Elder Statesman and Aviator Nation to mention a few. Prior to this, from 2012 to 2014, Kelly served as the Executive Vice President of Business Development for Elizabeth & James where she successfully expanded the brand’s presence into new markets primarily in Asia, Europe, Russia and the Middle East. From 2004 to 2012 Kelly was Vice President of Global sales at True Religion where she was responsible for spear-heading a fledgling True Religion jeans into a global power-house alongside, its Founder, Jeff Lubell. Kelly was pivotal in growing this nascent denim line, with its signature “horseshoe pockets”, into world-wide phenomena that redefined denim for a generation. She personally compiled, managed and oversaw a global team that grew the revenues of True Religion in excess of $400 million, over 250 retail doors and a highly successful IPO. In 2015, Kelly, who has long been enamored by the world of hospitality, expanded her agency from fashion into high-end experiential resorts. 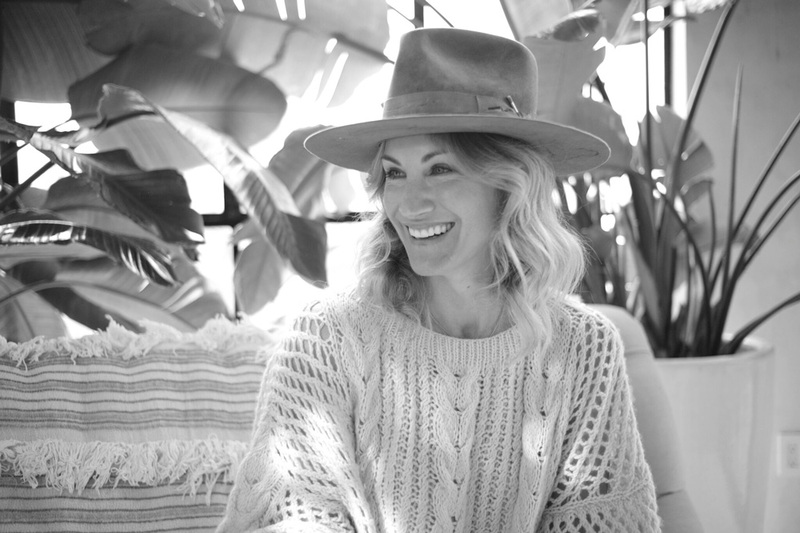 Armed with a golden rolodex, an astute sense of design, a keen understanding of branding and an innate ability to raise capital, she began experimenting with various lodging concepts and founded Forrest Collective, a highly experiential boutique luxury membership community in the Santa Monica Mountains.